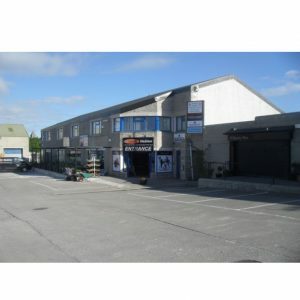 Hardware Heaven, Crookstown Business Park, Ballitore, Athy Co. Kildare. Phone: 059-8623814. We are based on the old N9, between Kilcullen and Castledermot, behind the Texaco Petrol station. We are open Monday - Saturday 8.00am - 6.00pm , Sundays 12.00pm - 5.00pm and most Bank Holidays 10.00am - 5.00pm.